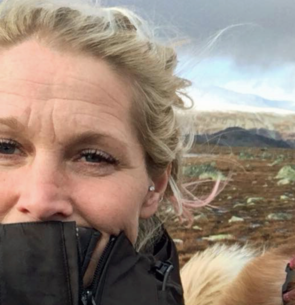 Tess Erngren is a professional dog behaviourist, TAG-teacher and the owner of GoodDog in Oslo. With the business motto “be your dog’s best friend” her main focus is on improving dog and human relationships, and is to excel at this currently studying psychology. In GoodDog Academy she educates dog instructors and behaviour specialists, plus specializes in working with people with fear of dogs. Tess has also taken part in several socialization projects on wolves and brown bears.